Newegg Canada offers the best prices on computer products, laptops, electronics , televisions, digital cameras, cellphones, and more! 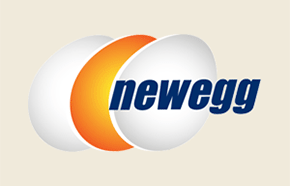 Click here to shop online at Newegg. Click here to view Newegg online offers.